Black British Feminism: A Reader is a unique collection of classic texts and new black feminist scholarship. 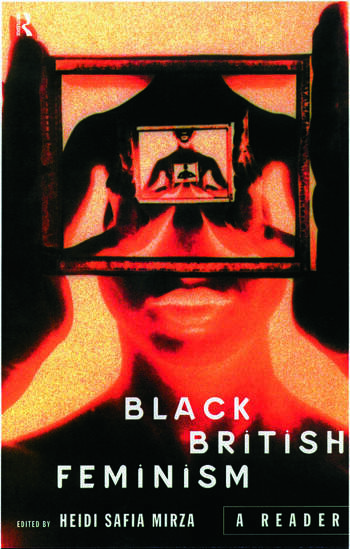 Exploring postmodern themes of gendered and racialized exclusion, 'black' identity and social and cultural difference this volume provides an overview of black feminism in Britain as it has developed during the last two decades. This timely and important book is essential reading for students and scholars of cultural studies, women's studies, sociology, literature and postcolonial studies. Heidi Safia Mirza is Reader in Sociology at South Bank University, London. She is author of Young, Female and Black (Routledge 1992).